What's up with this current giveaways page? Who doesn't love free hiking stuff? Especially when it's high quality outdoor gear, hiking clothing, fun camping and hiking products, books, and anything else that makes your trail time safer, happier and more rewarding! Life is short, trails are not, and it's just more fun to live life with a glass half full perspective. 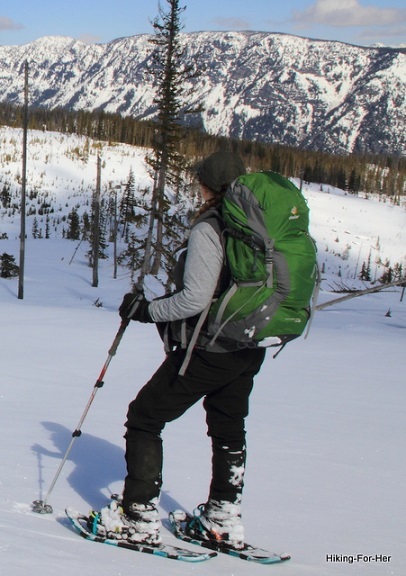 Hikers, campers, backpackers and snowshoers need a lot of gear and knowledge to stay safe and happy in the outdoors, and that's where these giveaways come in. Yup! 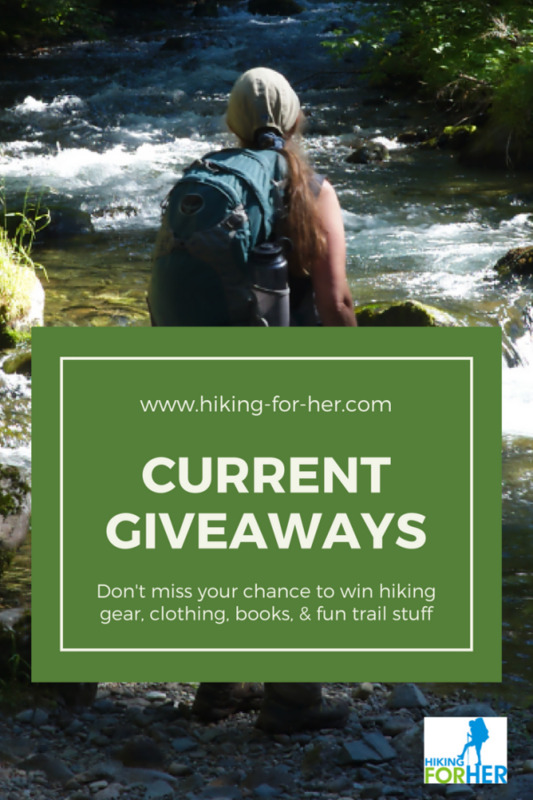 Hiking For Her has decided that giveaways should be a regular part of life on this website. There is already a bounty of free information here for you. So why not some physical gifts as well? It's a great way to showcase the outdoor products I believe in, support, and use myself. 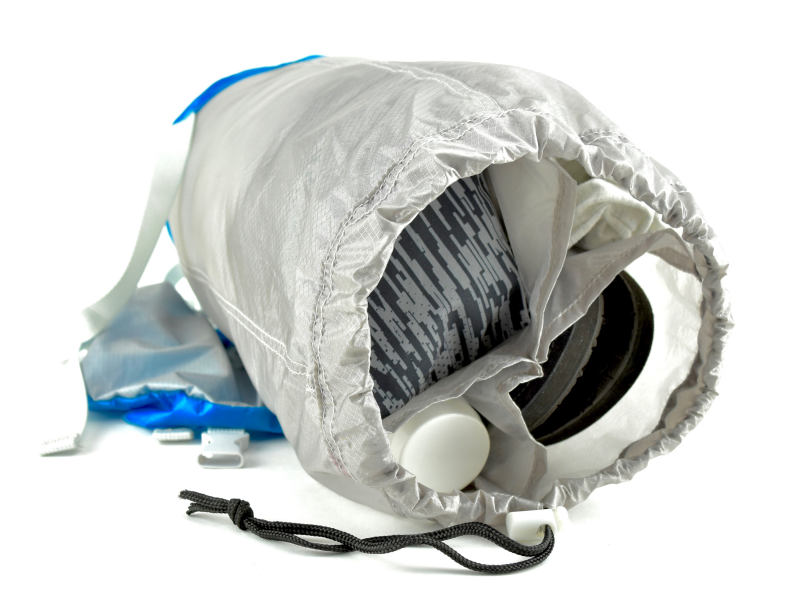 Big stuff, small stuff, it takes some high quality outdoor stuff to get you out here! Even better: when it's free. 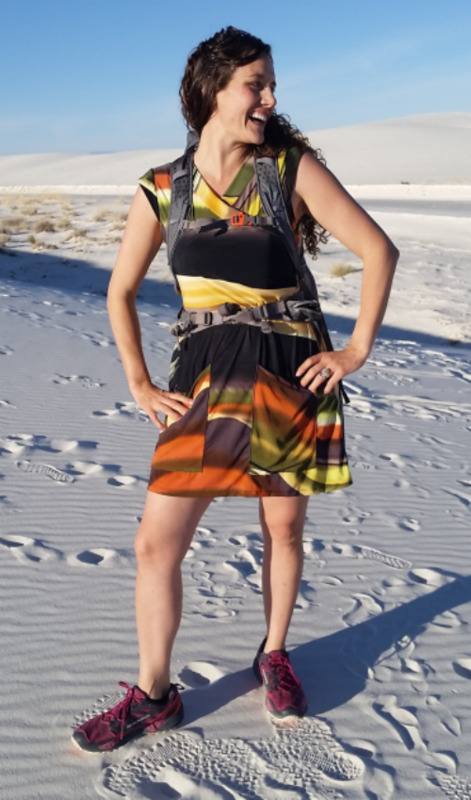 Offering monthly outdoor giveaways is also a way for Hiking For Her to say thanks to you for being a part of our vibrant, awesome hiking community. You never know what you'll find on this page. 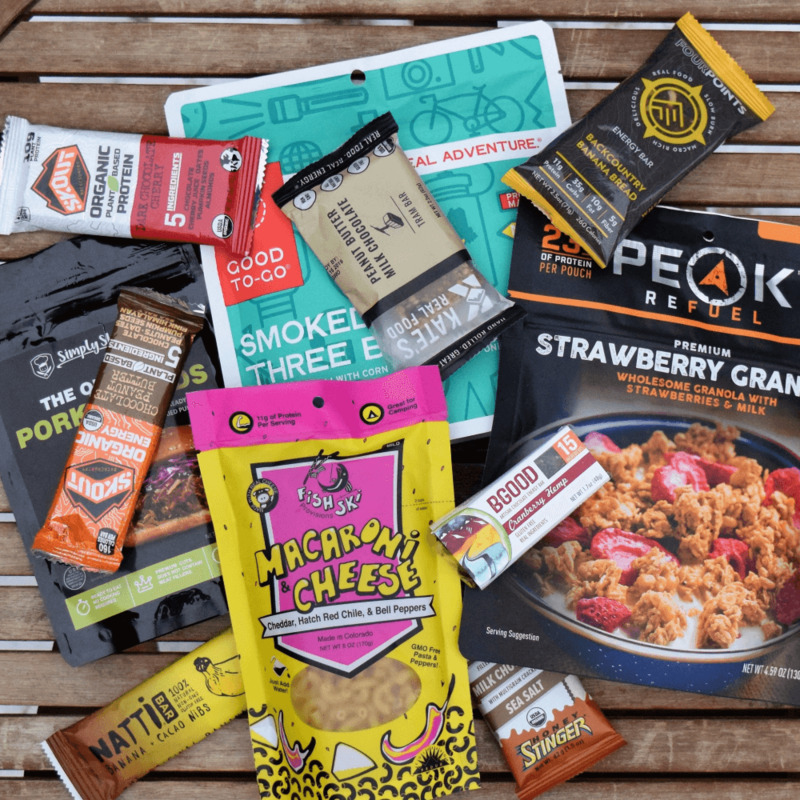 The other half is a chance to be selected as the winner of something to wear, something to read, or something to try out on the trail. Your email address is all that is required to enter the current giveaways. 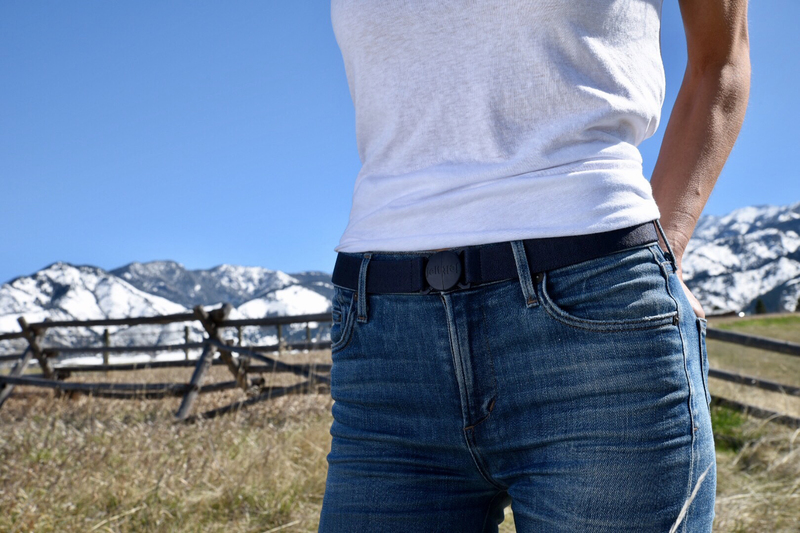 It will be closely guarded by Hiking For Her. 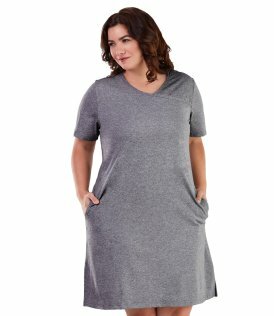 send you HFH related announcements about new fun stuff every once in awhile. Bookmark this page and check back frequently so you don't miss each monthly giveaway. Sign up for the weekly updates to enter flash giveaways, lasting only a few days and offered to readers of the updates. Don't miss out! Know that feeling when you're just about to open a present? Anticipation, a bit of a tingle, a sense of fun? Yeah, that describes this month's giveaway. 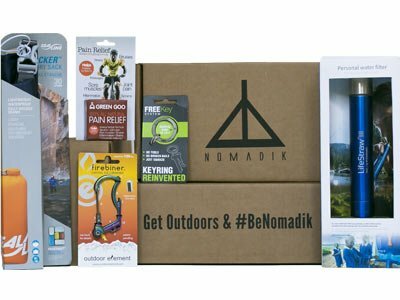 The Nomadik is a company delivering subscription boxes to adventurers also known as hikers. 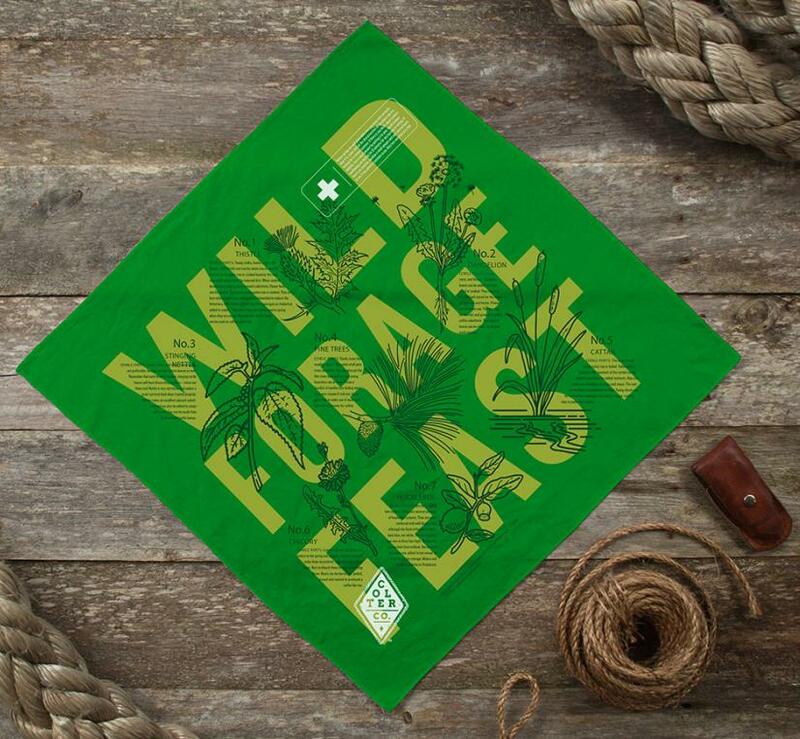 Their themed boxes contain carefully selected outdoor gear from respected brands. Who among us does not love new gear for the trail? First name plus email address, and you're all set for a chance to win a box of fun! Here are examples of what could be in your box! Sign me up for a chance to win! No spam, ever. Your address is used only to contact you when you win. The deadline for entering is April 30, 2019 at 11:59P PST. The winner will be contacted by Hiking For Her using the sign up email address, and will have 5 days to respond to the congratulatory email. After that time, a new winner will be chosen. 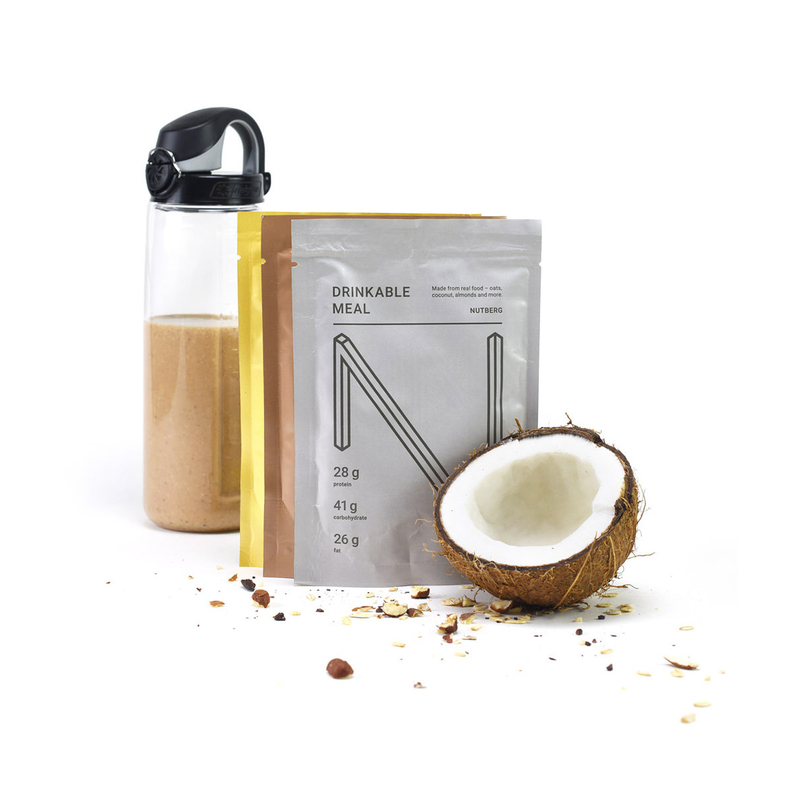 The box will be mailed directly to the winner by The Nomadik. After you enter the giveaway, why not check out what their subscription covers! 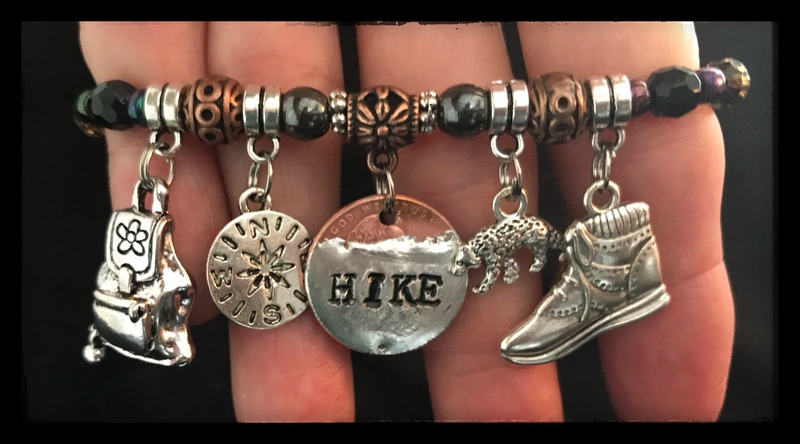 To get an idea of what may be featured in future giveaways, here are the most recent examples of how we've been sharing the hiking love with Hiking For Her readers. This giveaway ended April 1, 2019. 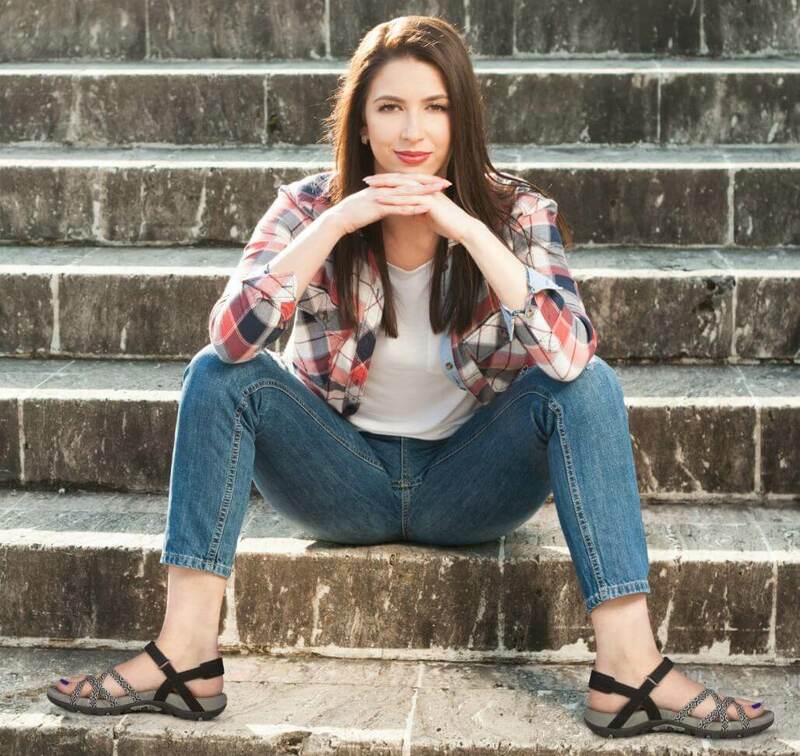 Comfy sandals for hardworking feet, both on and off the trail! This giveaway ended on March 1, 2019. 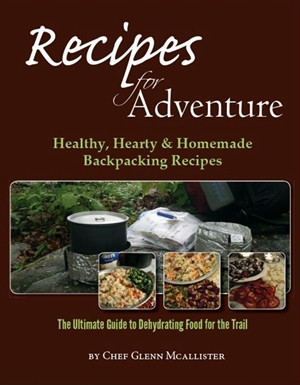 An amazing assortment of trail food will keep her fueled up! This giveaway ended on January 31, 2019. 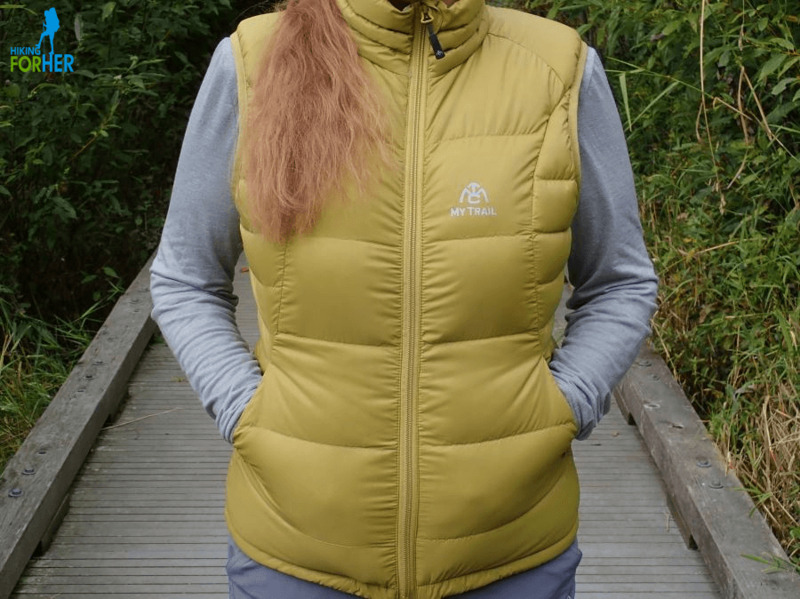 Fabulous female outdoor clothing and a $25 gift certificate! 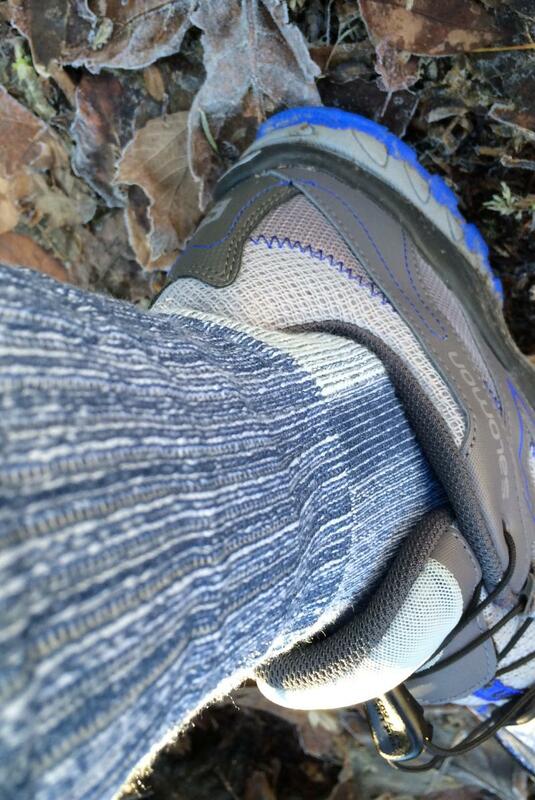 Technical hiking socks like these spell comfort for your feet! This giveaway ended on December 30, 2018. This giveaway ended on November 30, 2018. This giveaway ended October 31, 2018. This giveaway ended October 1, 2018. This giveaway ended on July 5, 2018. 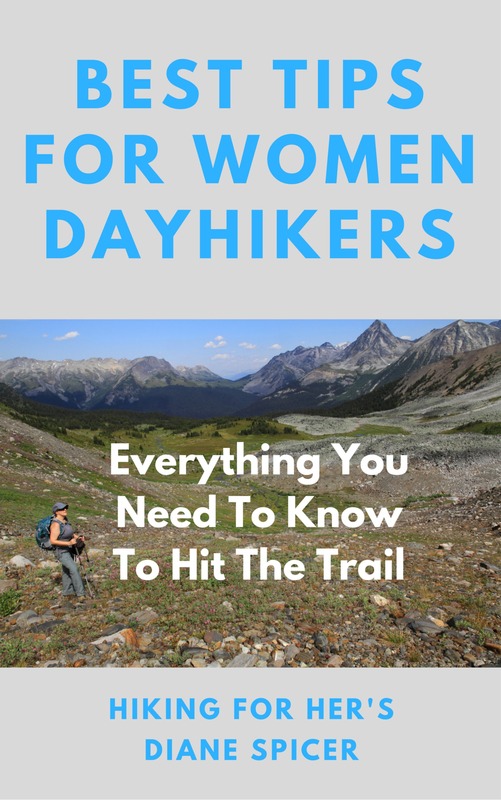 Read the Hiking For Her Nutberg review! 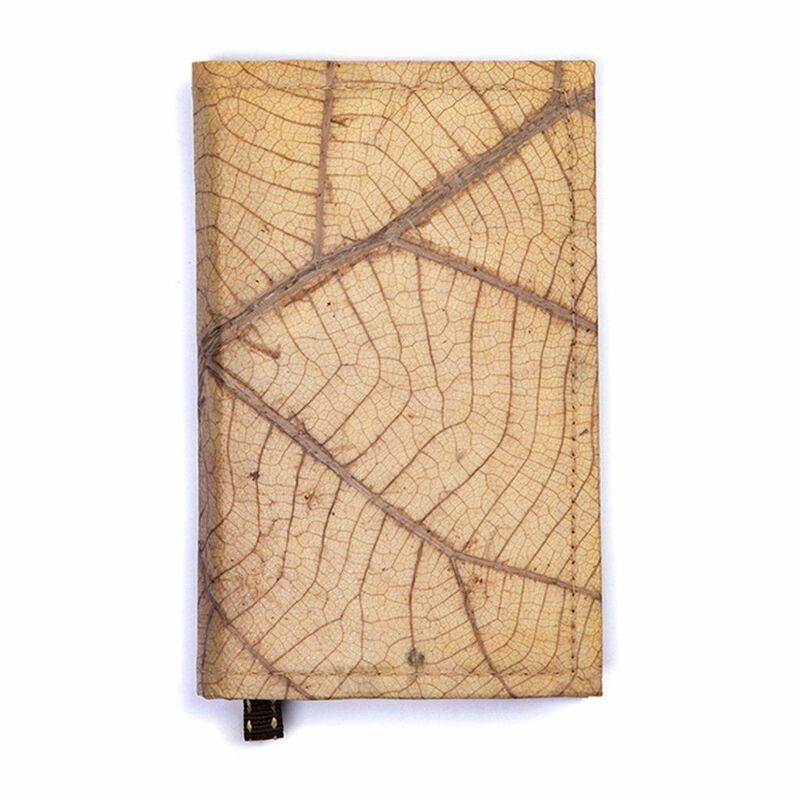 Lovely and functional trail journal, with weather resistant, sustainably harvested teak leaves (and cotton) cover and lots of blank pages. The woman who will be looking and feeling great on the trail is Karen S. from Trenton, Georgia! is Linda M. from Honesdale, PA. This giveaway ended January 10, 2018. Congratulations to Renee Z. in Belleville, Michigan! Photo courtesy of Colter Co. Many thanks to Colter Co. for their generous donation! This giveaway ended October 31, 2017. This giveaway ended on October 10, 2017. 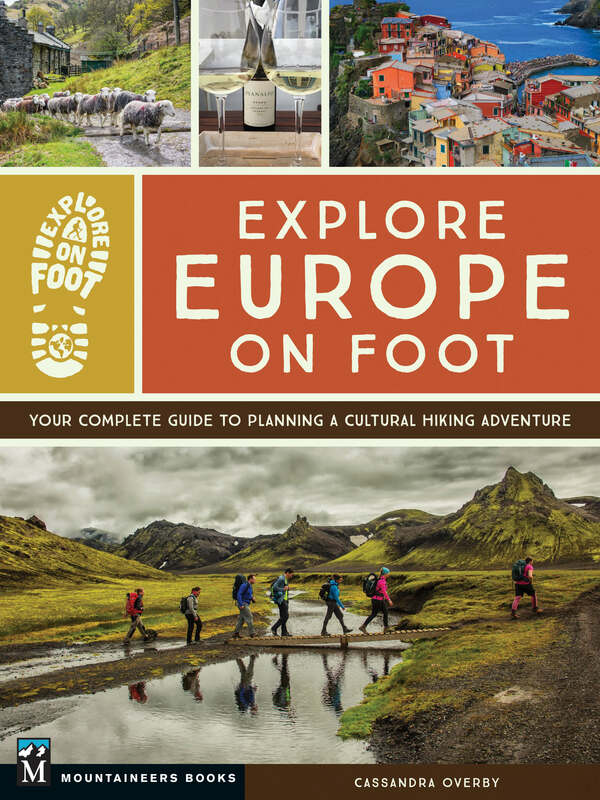 But stay tuned to this page for your chance to win a copy of this book, coming soon! 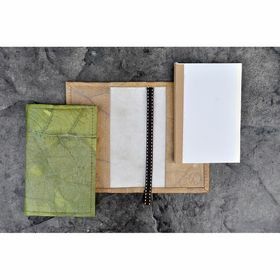 Click on the book cover for details about the book's contents. Why not bookmark this page right now? You can return often for your chance to win something fun, fabulous and/or functional for the trail. We really like to give away stuff around here. 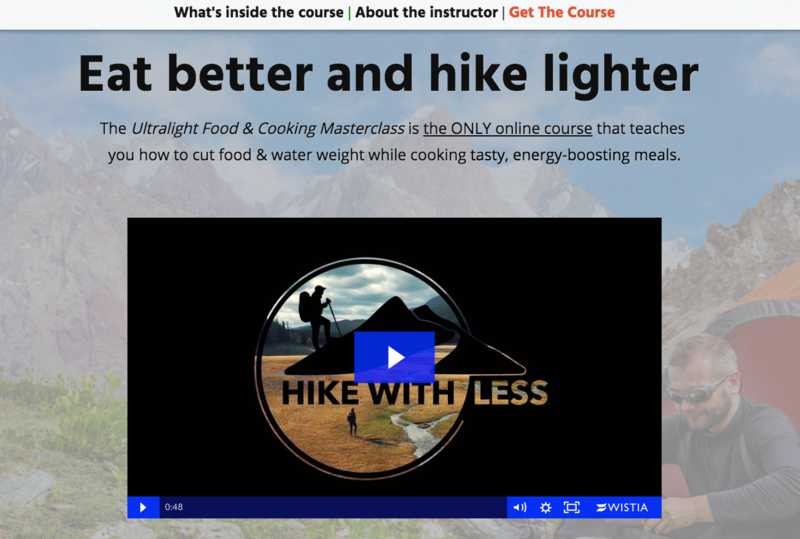 For beginner hikers, here's a free e-course to get you started! Sign up for the weekly email update from Hiking For Her, using the gray box that follows. Short, sweet, and packed with lots of gear deals, discount coupons, resources, and hiking news, too.